Since 2005, there have been various studies published in the Journal of American Art Therapy Association that reveal guided coloring can be a way to reduce anxiety and stress. "Findings suggest that structured coloring of a reasonably complex geometric pattern may induce a meditative state that benefits individuals suffering from anxiety," suggests one of the studies. As psychologist Gloria Martínez Ayala explains to the Huffington Post, coloring activates the logic and creative centers of our brains, while the motor skills it requires lowers the activity in our amygdala (which controls emotions like stress and anxiety). 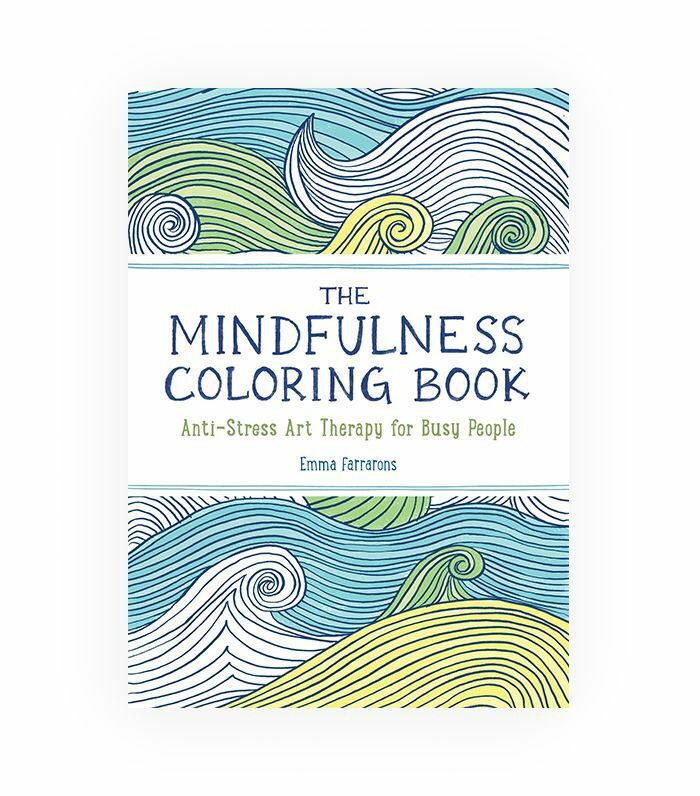 So if doing yoga, taking a bath, going for a run, or practicing another form of self-care isn't helping you decompress during a stressful period, pick up some colored pencils and an adult coloring book. Want to get your hands on a cool one? We've rounded up the best coloring books for adults—from humorous ones to fashion- and design-centric options, keep scrolling to see the 13 best coloring books out there. 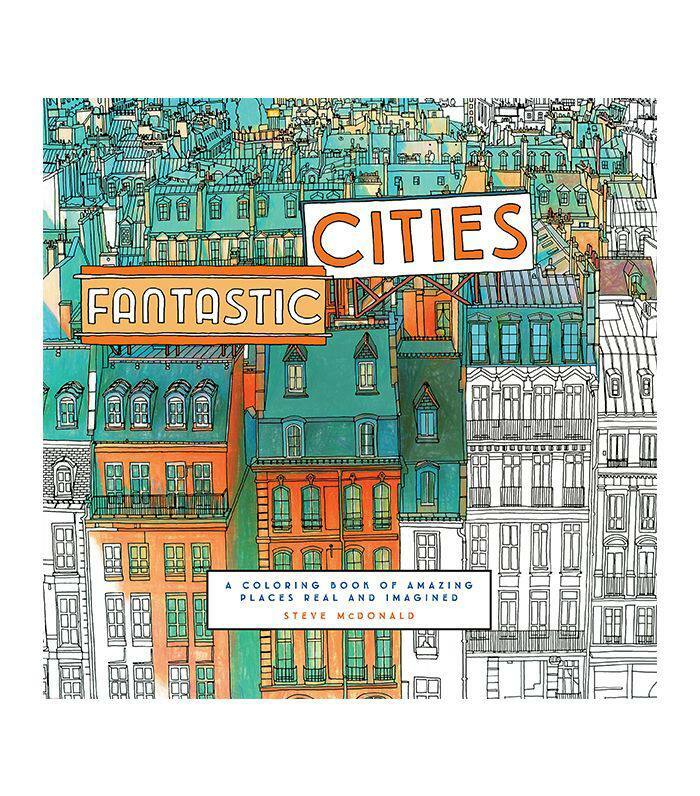 Celebrate the fantastic cities around the world with this coloring book. Depicted from an aerial view, the illustrations are intricate and are sure to put you in a meditative state. 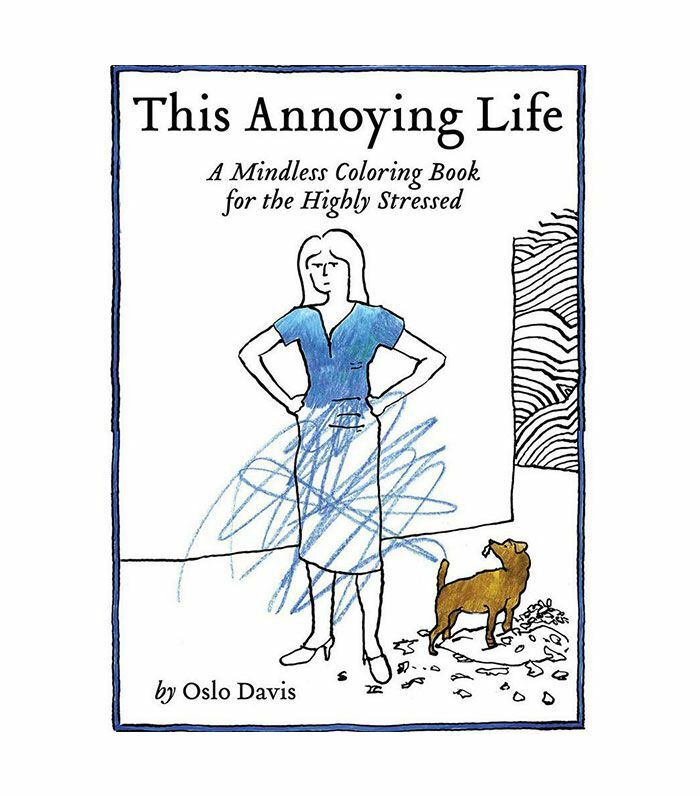 Commiserate with this sassy coloring book that illustrates tedious mishaps and pet peeves as amusing drawings. It's delightfully sardonic, playful, and best of all doesn't force the whole "mindfulness" thing on you. 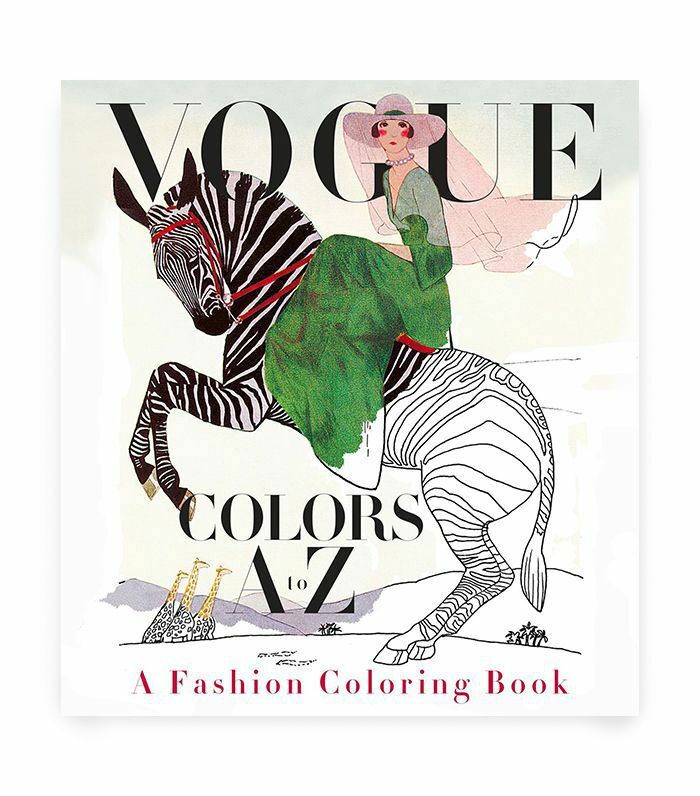 This is a fun coloring book for anyone who loves flipping through old fashion magazines. Take in the history of fashion with this coloring book that features Vogue covers from 1912 to 1932. This coloring book features more than just pretty designs. The pages are bolstered by a whimsical narrative that invites you to journey through the doors of a mysterious clock and its inky inner workings. Discover a magical land of clock gears, rooftops, starry skies, and giant owls in this magical book. 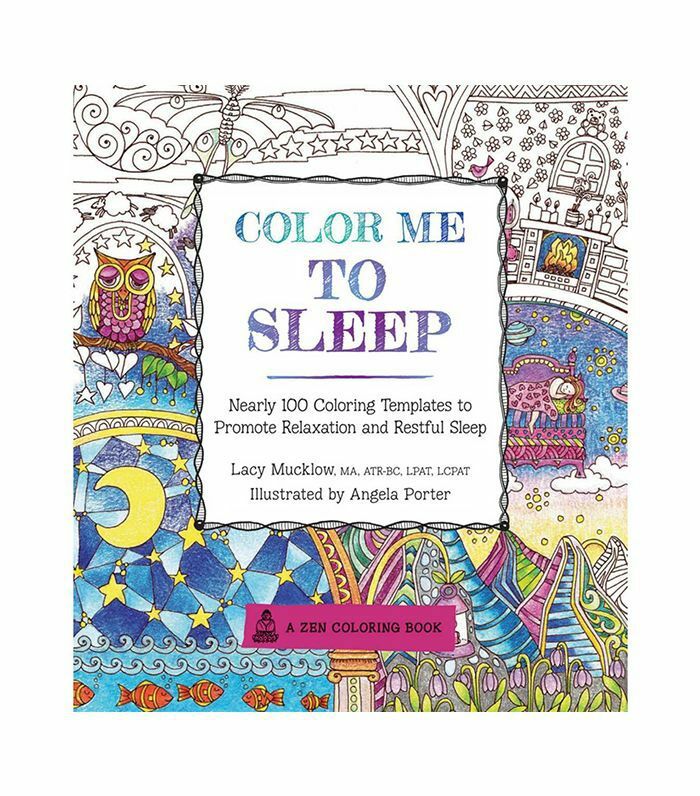 If you've been having a hard time falling asleep lately, consider switching up your routine by adding in this bedtime coloring book for adults. This calming activity might just help your mind relax and unwind when your favorite reading book isn't doing the trick. 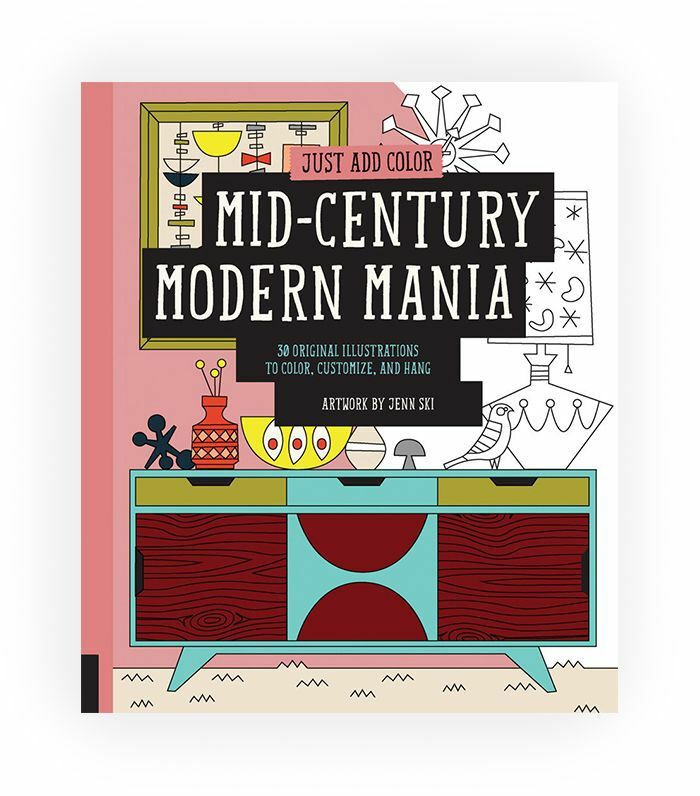 This is the perfect calming activity for the design aficionado who loves color and midcentury modernism. This coloring book includes 30 original designs from artist and illustrator Jenn Ski. Whether you fancy yourself a world traveler and are planning your next trip or you simply have a case of wanderlust, Lonely Planet's coloring book has all the inspiration you need. 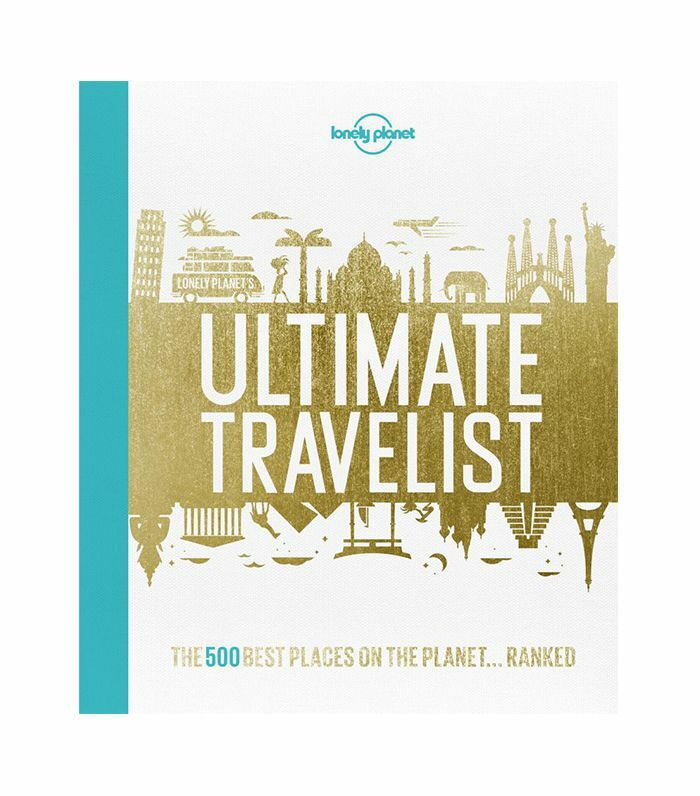 It's a compilation of 500 major destinations around the world—from hidden gems to popular attractions. Here's an alternative way to put your green thumb to work. 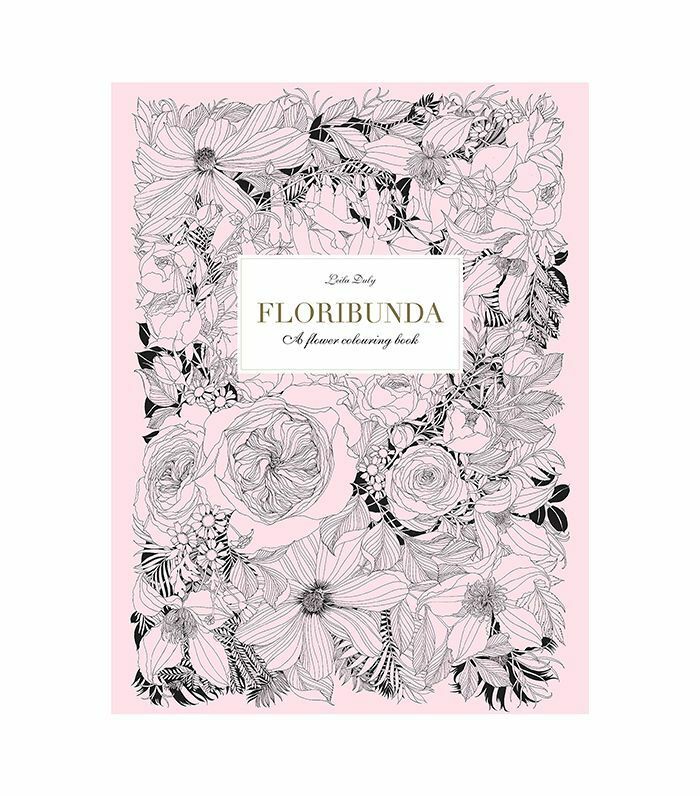 With pages of intricate flower illustrations to bring to life with color, you'll get to tend to your own garden and bouquets on paper. It's ideal for those of us who love flowers but can't manage to keep our plants alive. 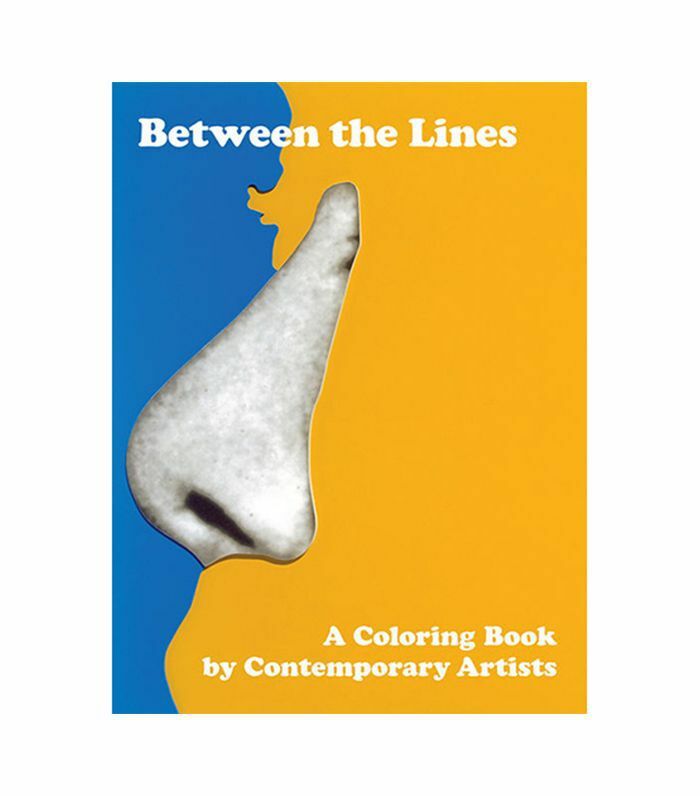 This artistic coloring book gives you the opportunity to collaborate with some of today's most talented young artists. Whether you're an art enthusiast or just looking for a relaxing activity, these lively drawings bring a nice contemporary feel to the art of coloring books. 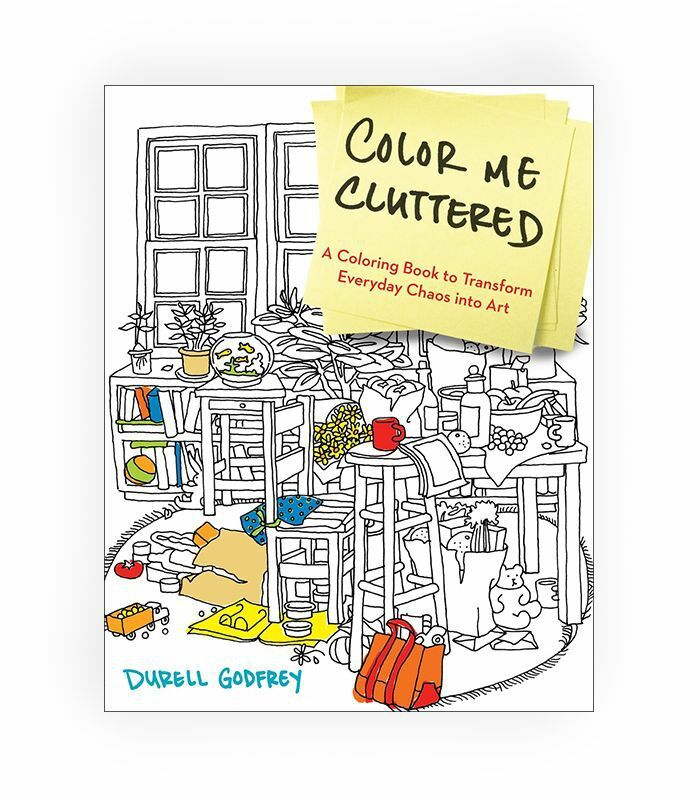 The polar opposite of The Life-Changing Magic of Tidying Up, this cheeky coloring book is full of illustrations that speak to the clutter we accumulate. So if you don't feel like tidying up IRL, color these drawings instead. So maybe cleaning isn't your idea of calm. If that's the case, opt for this mindfulness coloring book instead. 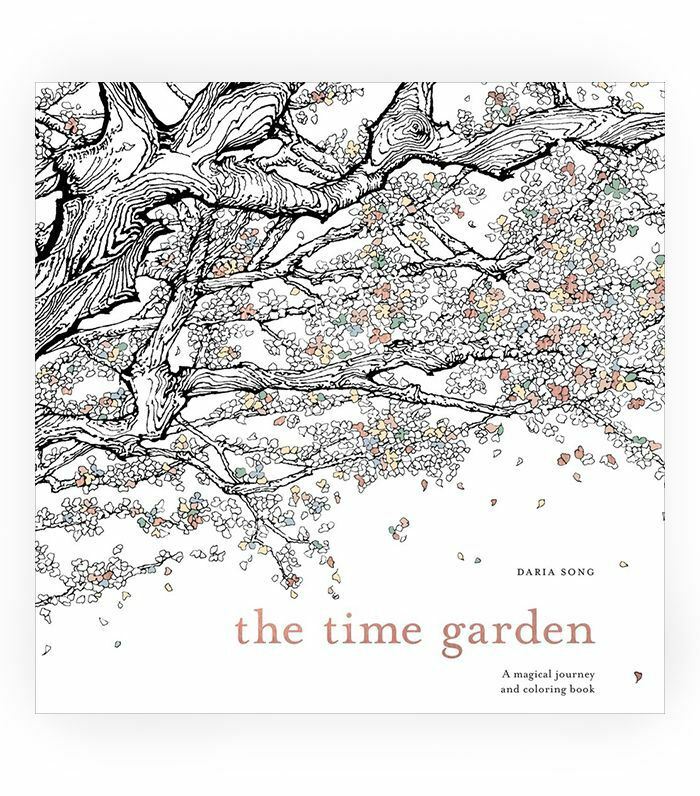 With images of calming, spacious landscapes, this book brings some peace to your busy day. 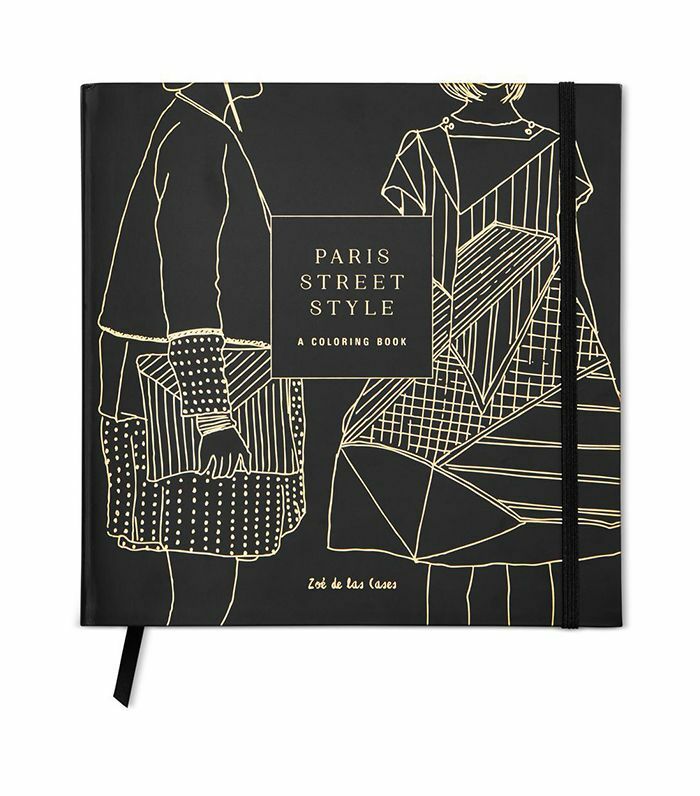 Get inspired by this coloring book that transports you to the most stylish streets of Paris. 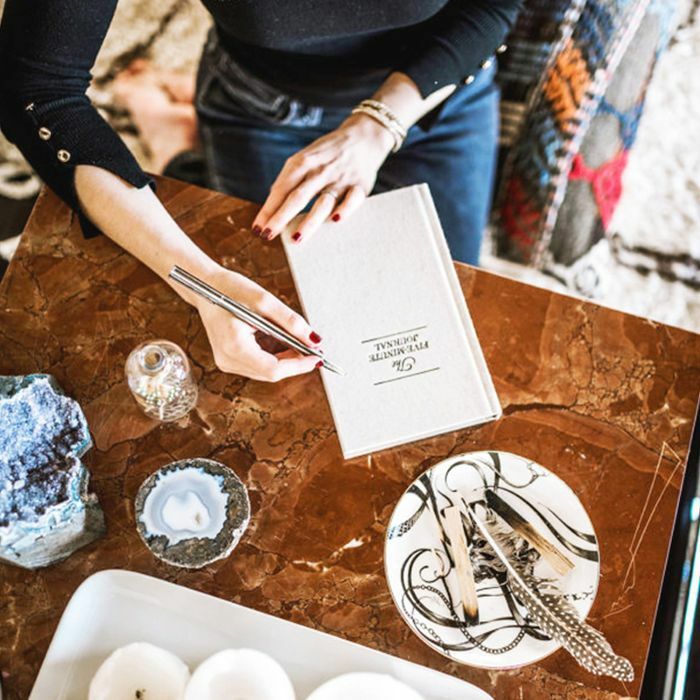 Filled with beautiful outfits set against the backdrop of detailed city spaces, you're sure to enjoy filling in these pages if you like fashion and traveling. 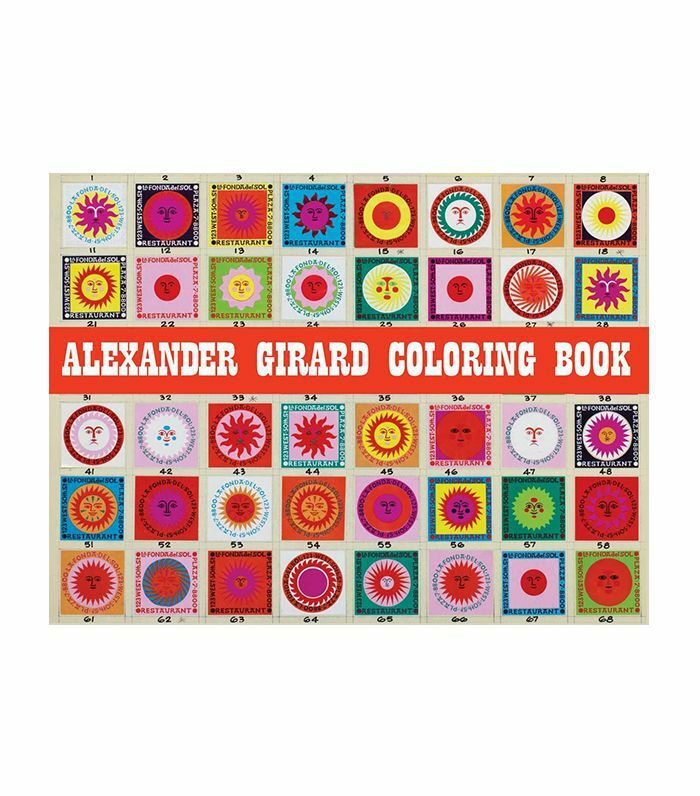 Admire Alexander Girard's iconic, cheerful work while filling in images of creatures, faces, and places with color.